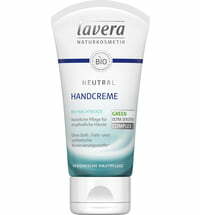 The nourishing and effectively protective Luvos Hand Balm is made for stressed hands. 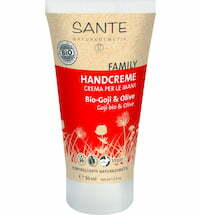 It pampers the skin and nails with the best of the finest healing clay, marula oil and a valuable plant mil. 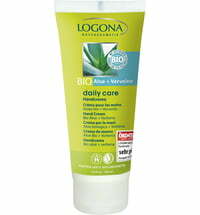 Camelina oil soothes the skin and ensures optimum moisture. 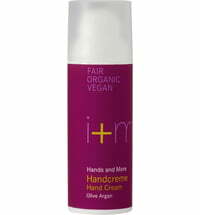 This regeneration process is stimulated and your hands are left feeling supple and soft. 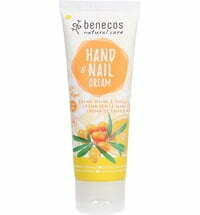 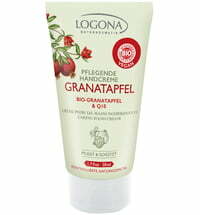 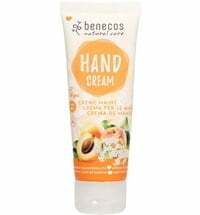 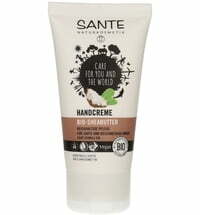 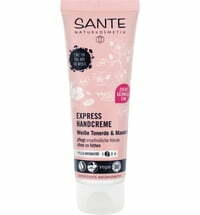 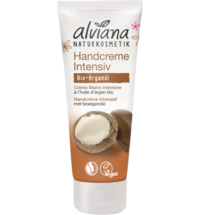 Application: Massage onto the cleansed hands. 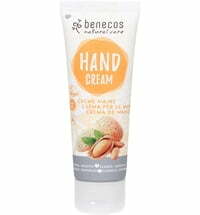 Repeat application when needed.